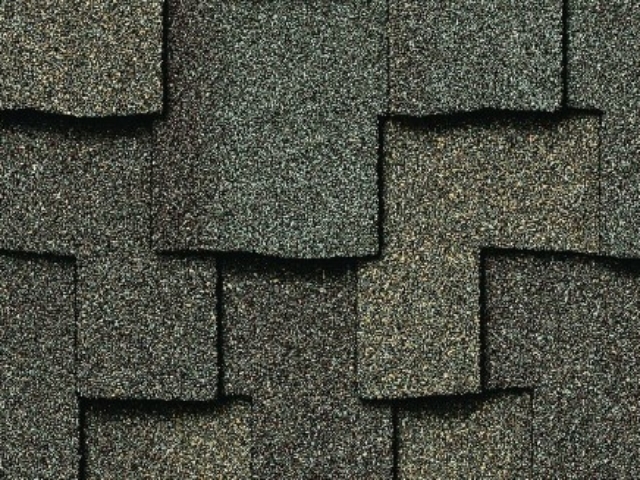 New Certainteed Landmark PRO in Resawn Shake on this home in Waukesha County. 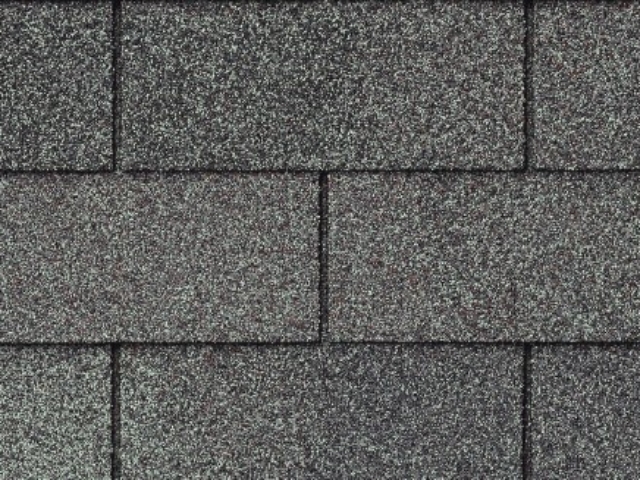 Are you trying to choose the right type of asphalt roofing shingle for your Wisconsin home? 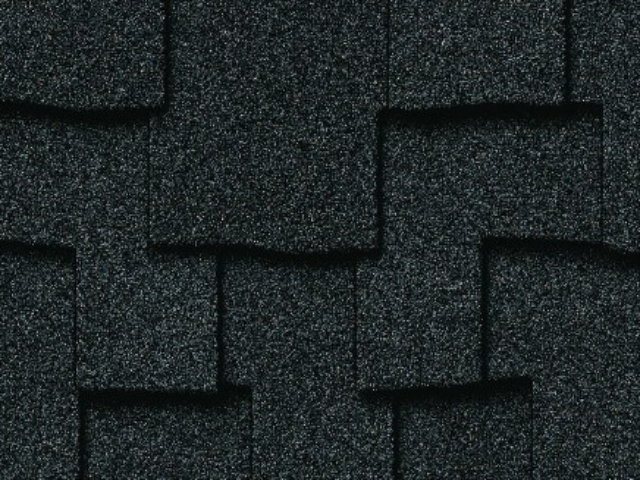 Paragon Exteriors LLC is a certified Select ShingleMaster by CertainTeed. 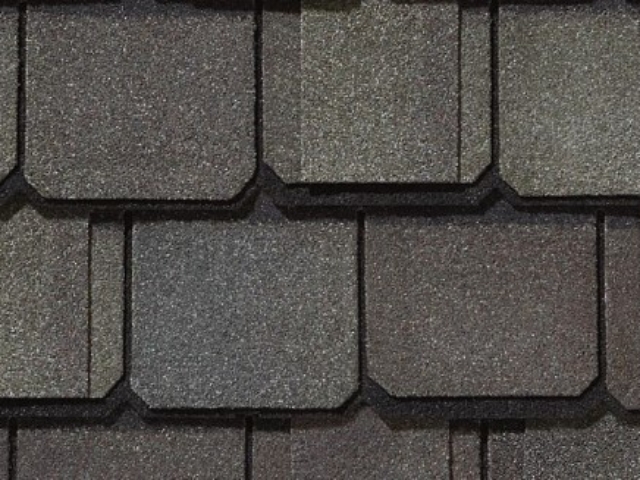 This means we’ve undertaken manufacturers training and education programs so we know and understand the products we install on our customers homes. 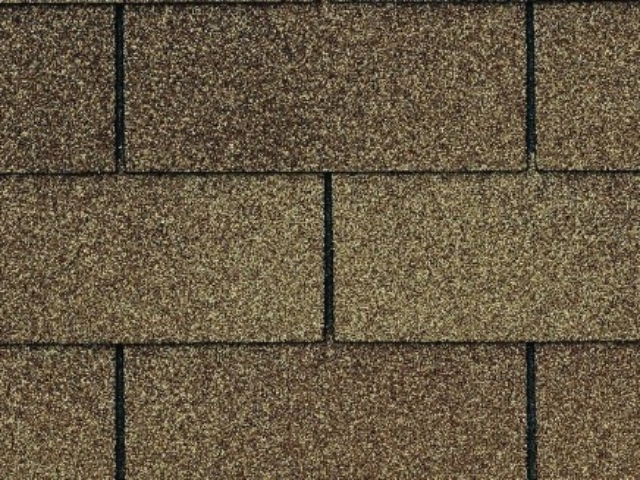 In this article we’re going to explain the different types of shingles available from CertainTeed so you can make an educated decision when it comes time to choose the shingles for your new roof. 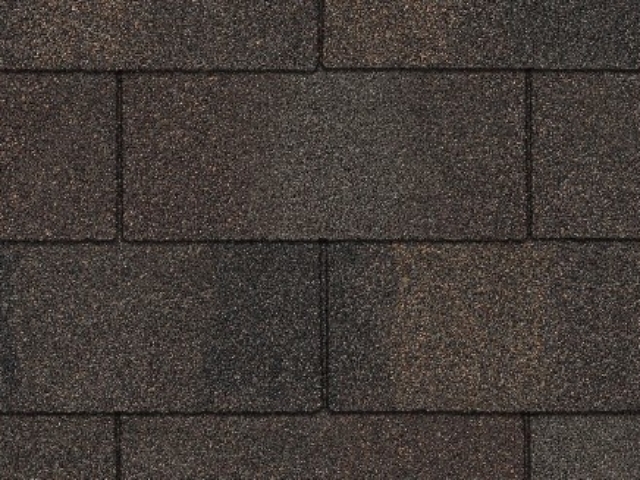 These are your standard run-of-the-mill asphalt shingles that are very popular for economically priced roofing projects. 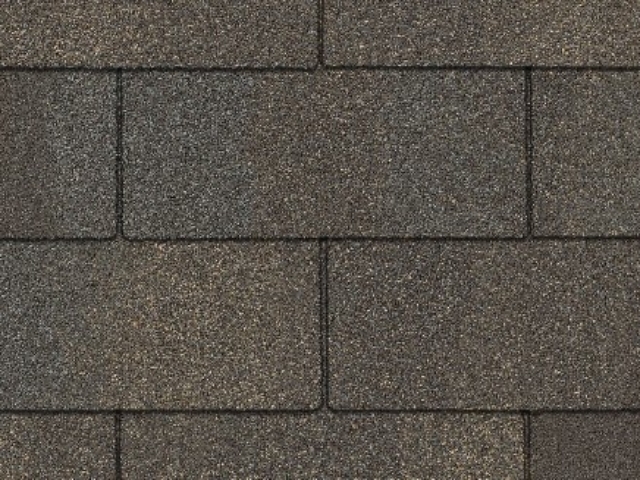 3 tab shingles are generally the most affordable type of shingle as they are single layered which is less expensive to manufacture. 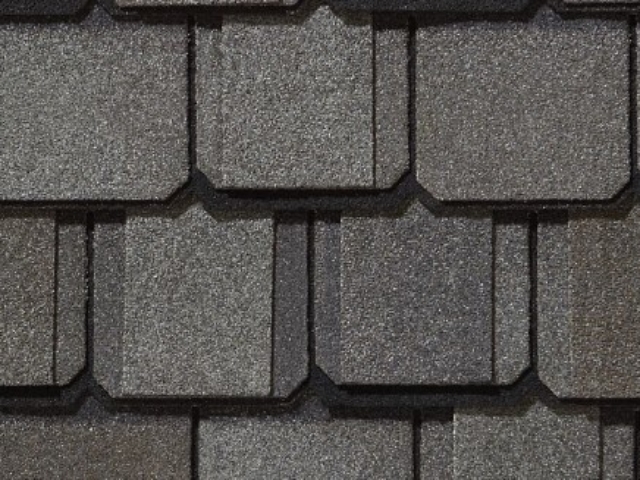 Most often the style of 3 tab shingles will resemble a luxury material like slate. 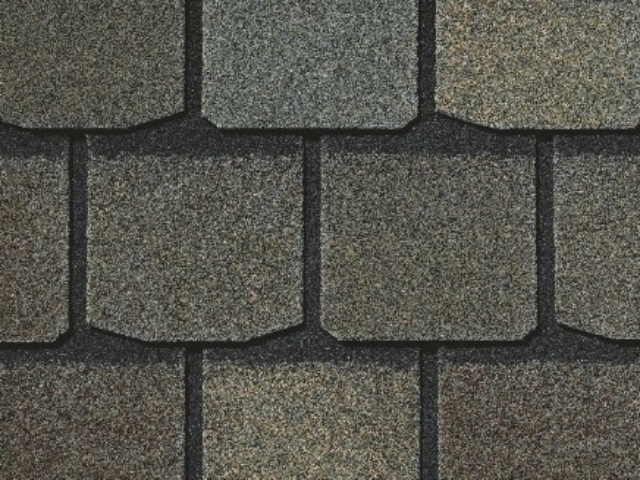 Properly installed 3 tab roofing shingles will have a very flat appearance on your roof line if you don’t like the dimensional look. 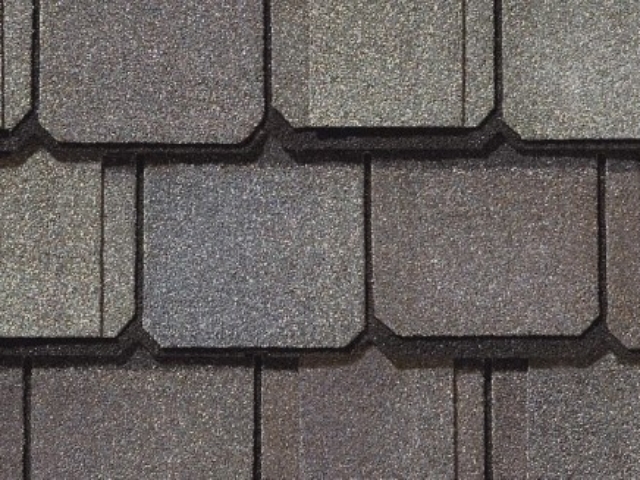 Because of their single layer construction 3 tab shingles are one of the lightest roofing shingles on the market. 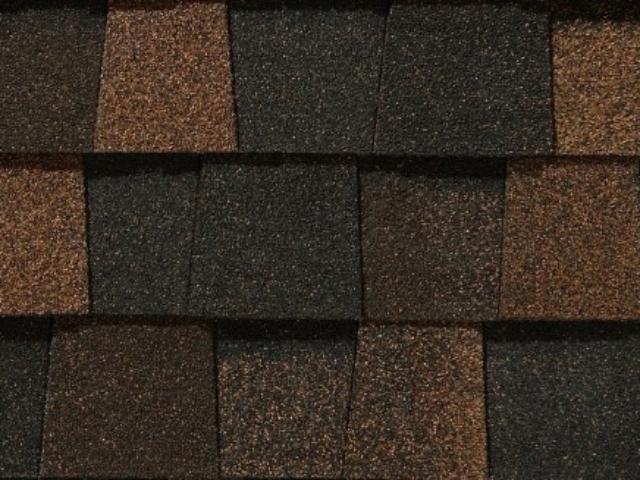 These shingles are typically used by builders and developers who are building homes that are more economical in cost. 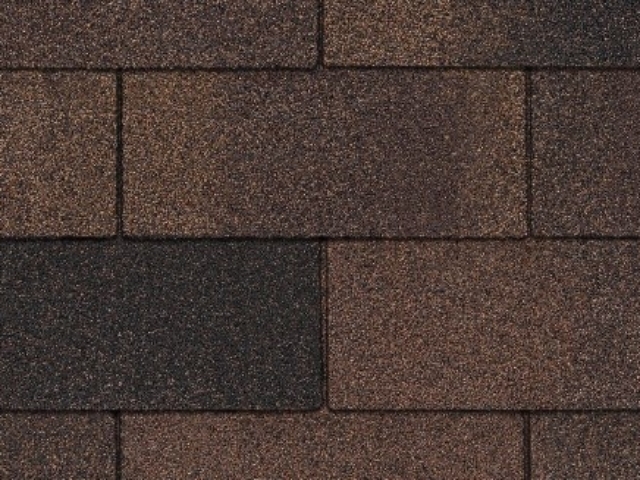 Homeowners who need to replace their roof on a budget or who are replacing existing 3 tab shingles will often choose them as well because of their affordability and they are always readily available. 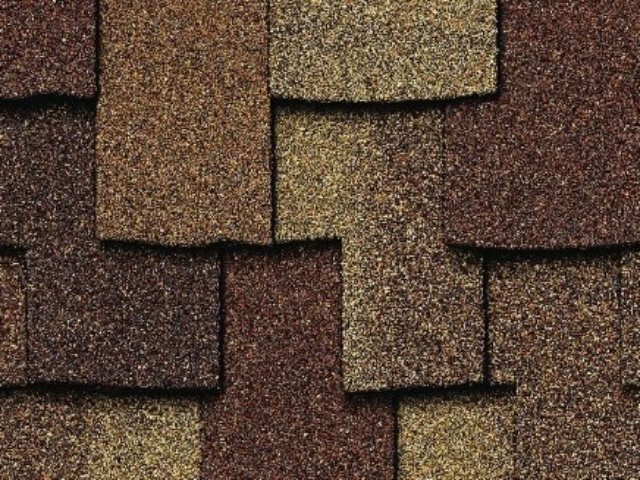 Although 3 tab shingles are generally an economy priced roofing shingle they are still very durable. 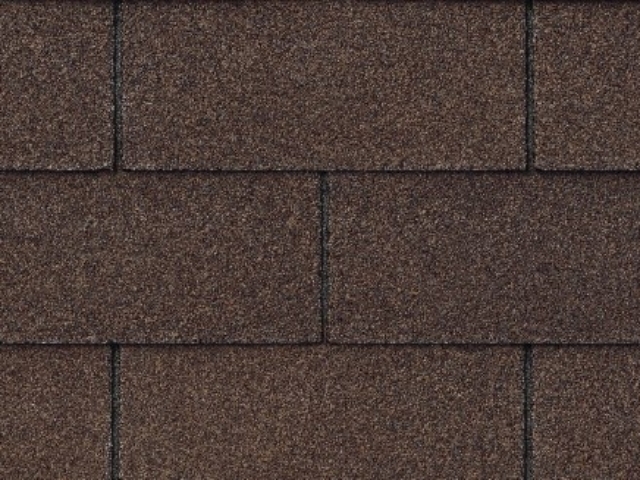 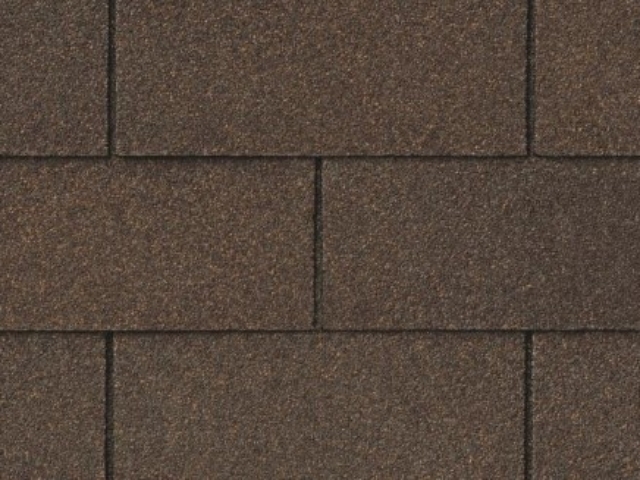 The CertainTeed line up of 3 tab shingles available in our Wisconsin service area includes the XT™ 25, and XT™ 30 shingles. 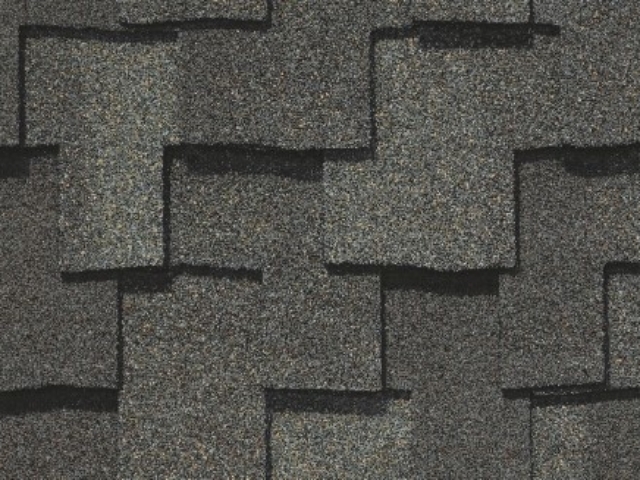 If you are looking for an affordable roofing shingle with staying power the XT™ 25 is a great choice. 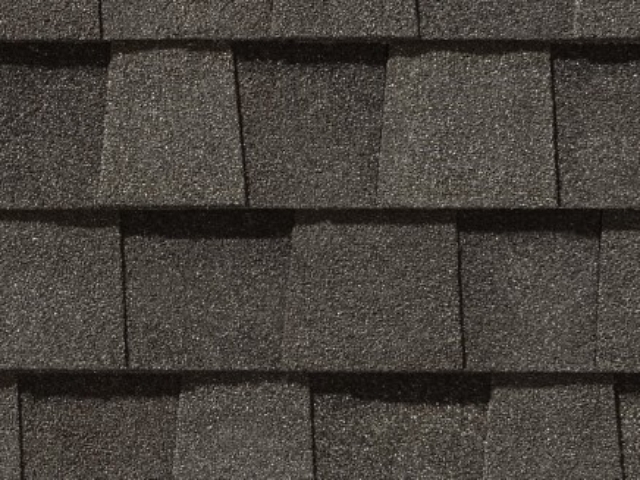 When it comes to standing up to the rain, wind, and hail we experience in Wisconsin the XT 25 is at the top of its class in economy shingles. 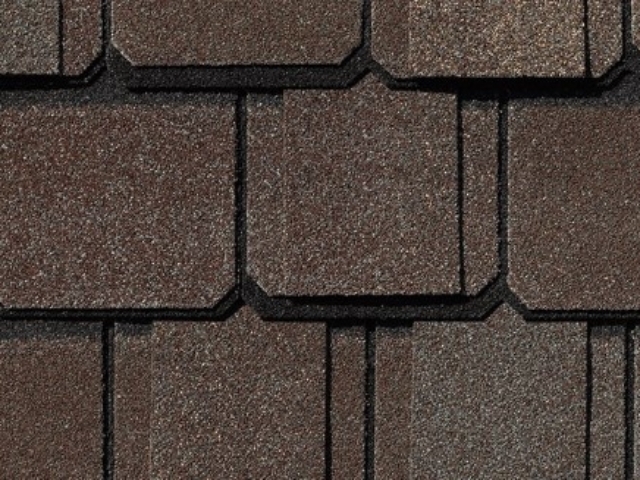 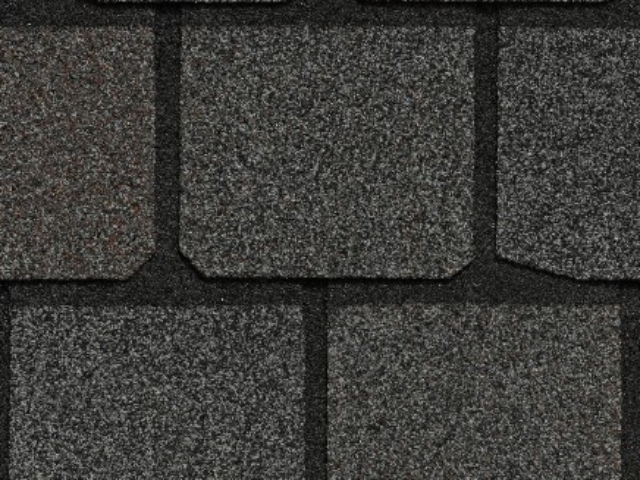 The XT™ 25 uses a super tough fiberglass base which adds to the durability and performance of the shingle. 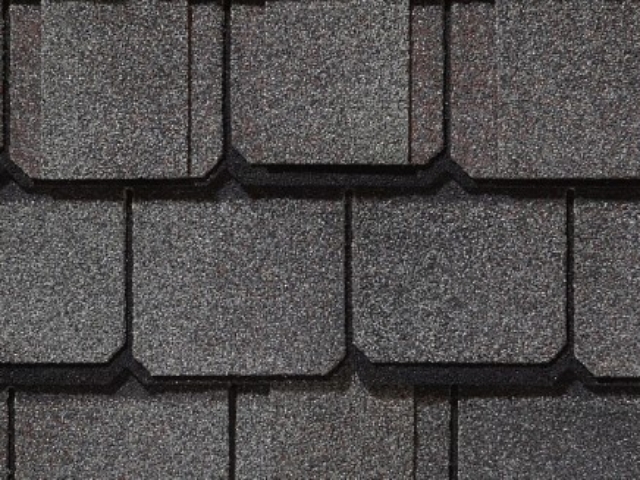 Below are some of the highlights of the warranty for the XT™ 25 strip shingles. 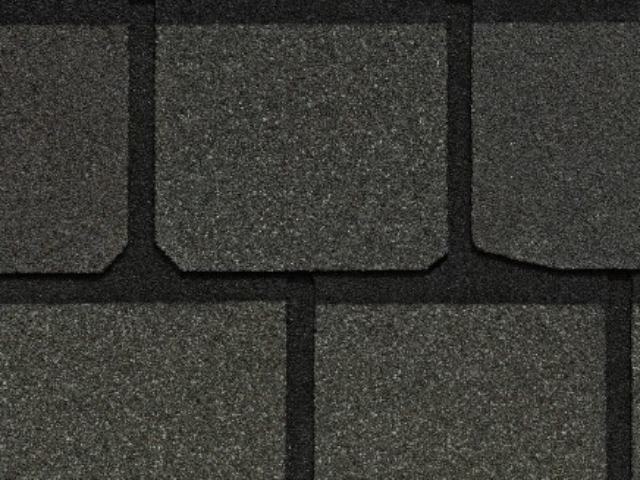 Below are some of the highlights of the warranty for XT™ 30 IR strip shingle. 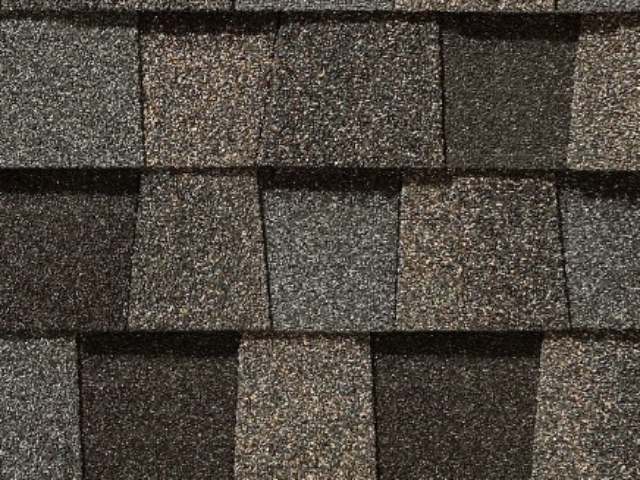 Dimensional shingles also known as architectural laminated shingles are one of the most popular type of roofing shingles installed on Wisconsin homes where the homeowner wants a more aesthetically pleasing look to their roof. 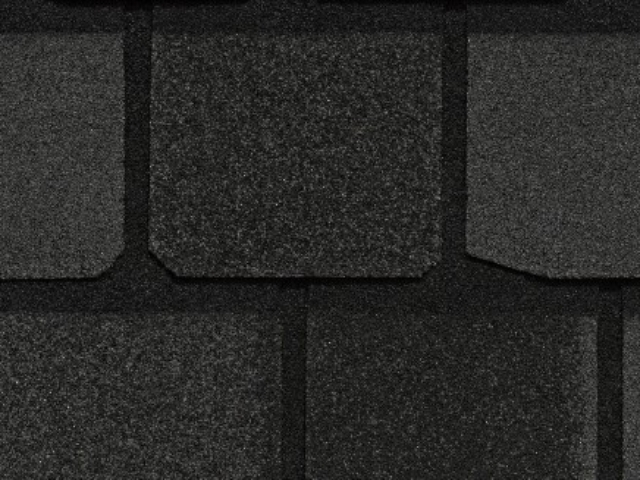 Dimensional shingles are manufactured as dual layered shingles, or multi-layered in the case of CertainTeed’s tri-laminate shingle technology. 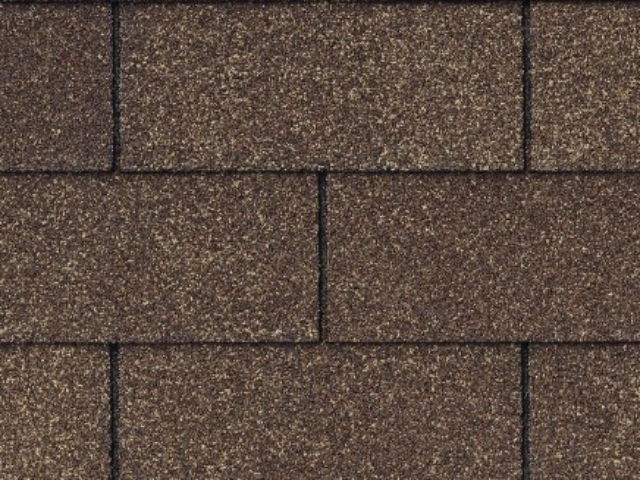 A dimensional shingle provides a thicker and more textured appearance on your roof which can enhance the overall look and appearance of the roof. 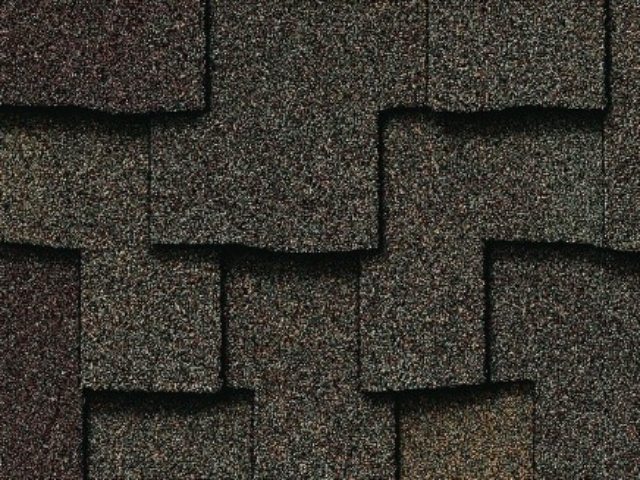 Because of their double or multi-layer composition dimensional roofing shingles are heavier weight than regular strip roofing shingles. 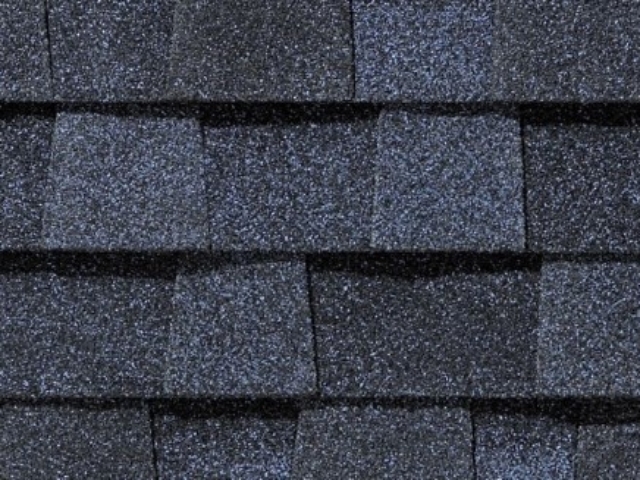 The added material weight makes these shingles substantially more durable and as a result these products will usually have better warranty protections. 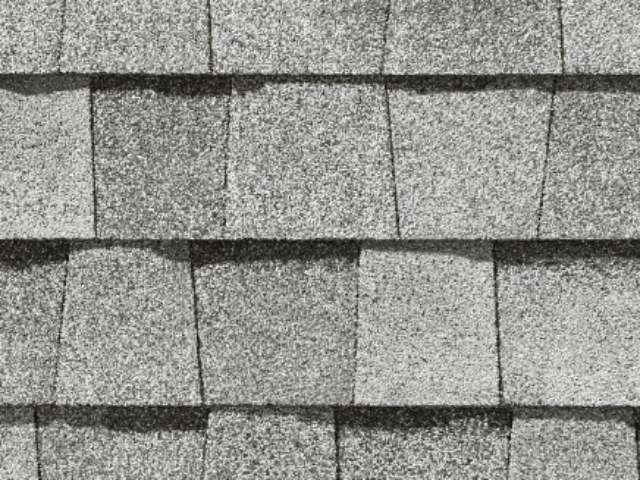 The warranty on a dimensional shingle can vary from 30 years to lifetime (50 years) which can range from 30-years to Lifetime. 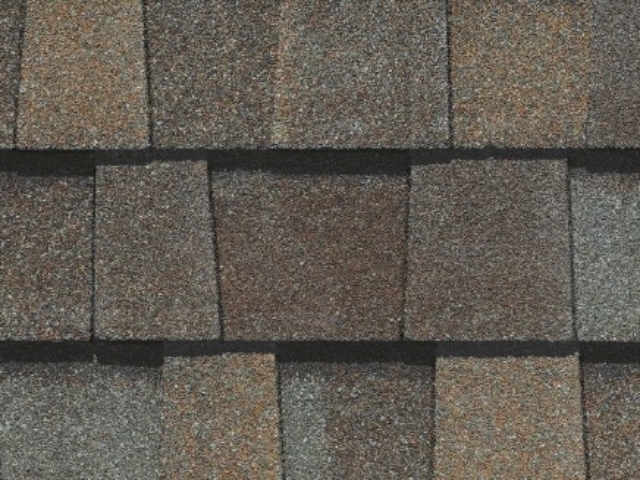 CertainTeed’s Landmark® Series roofing shingles are their dimensional roofing shingle products. 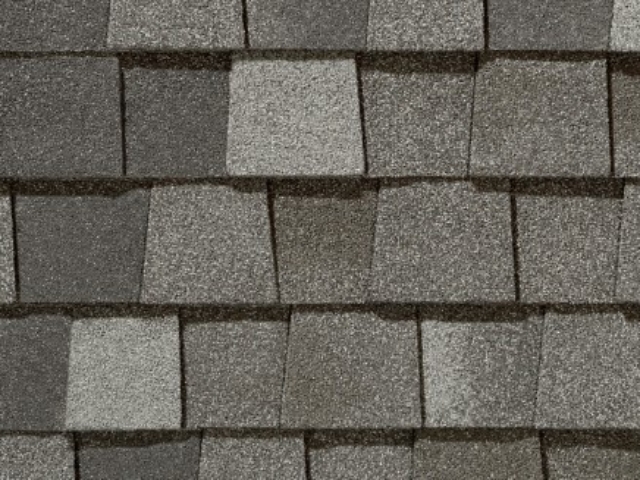 They have a variety of shingles under the Landmark® lineup available to Wisconsin homeowners including Landmark®, Landmark® IR (impact resistant), Landmark® Pro, Landmark® Northgate, and Landmark® Highland Slate. 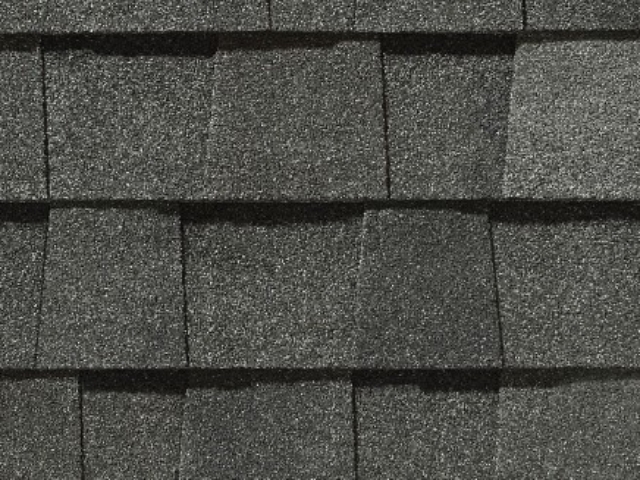 If you are looking for a better roofing shingle that is still affordable and offers excellent value in durability and performance the Landmark® shingle offers true peace of mind. 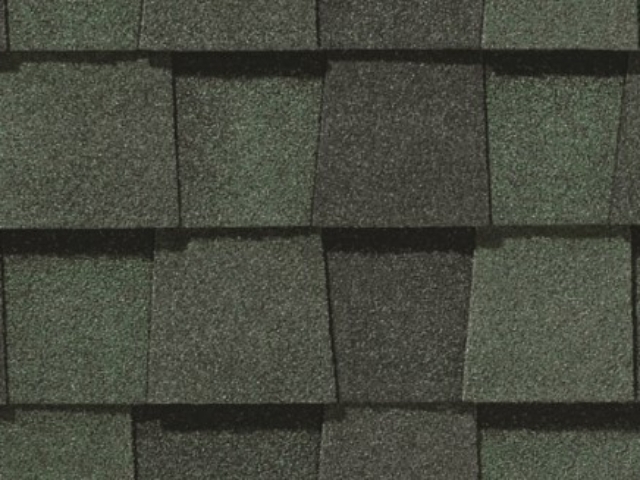 With their dual-layered design that resembles the look and feel of a true wood shake shingle, Landmark asphalt shingles offer the heaviest weight and widest array of color options in their class. 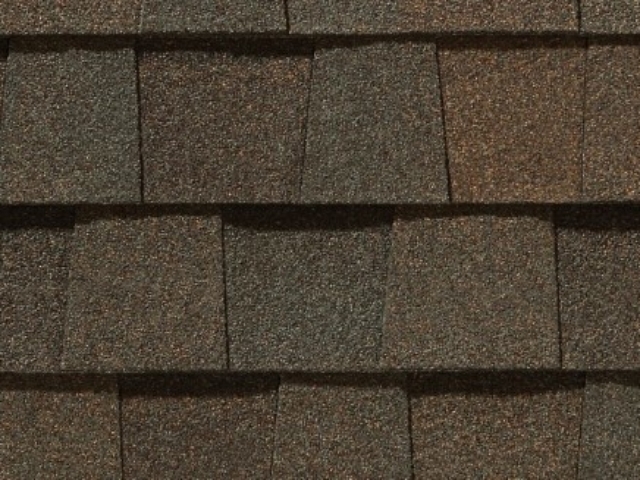 There is a Landmark® shingle for every homeowners design taste. 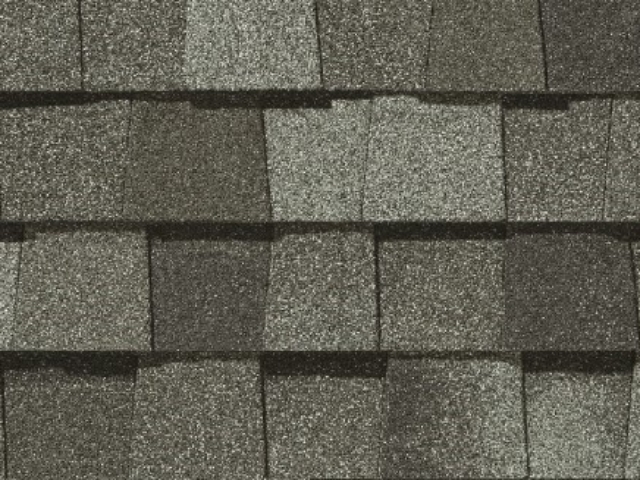 Below are the highlights of the warranty for Landmark® shingles. 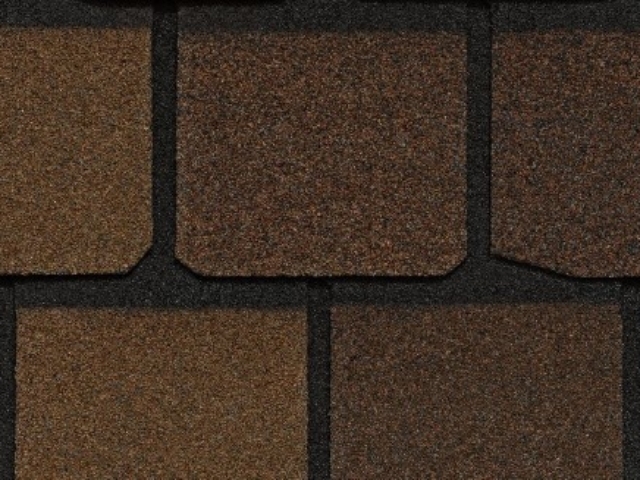 Landmark PRO shingles provide the same reliability of Landmark, but they have greater durability and the shingles are available in eye-catching MAX DEF (maximum definition) colors. 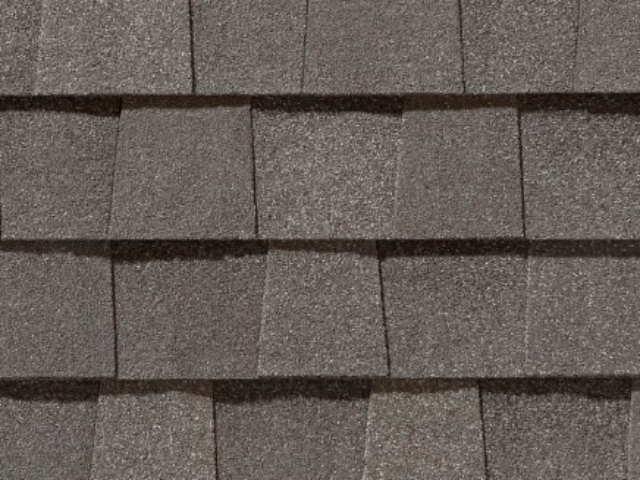 Landmark Pro® shingles are engineered with two laminated layers so they can replicate the dimensional appearance of true wood shake. 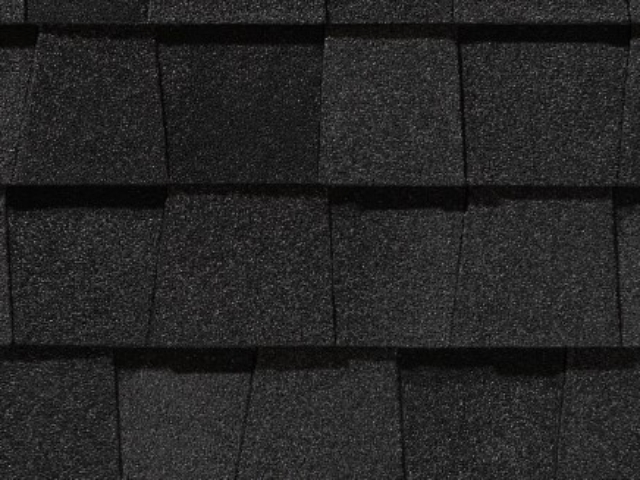 Landmark PRO offers peace-of-mind on projects that call for a premier aesthetic shingle at an affordable price for most residential roofing projects. 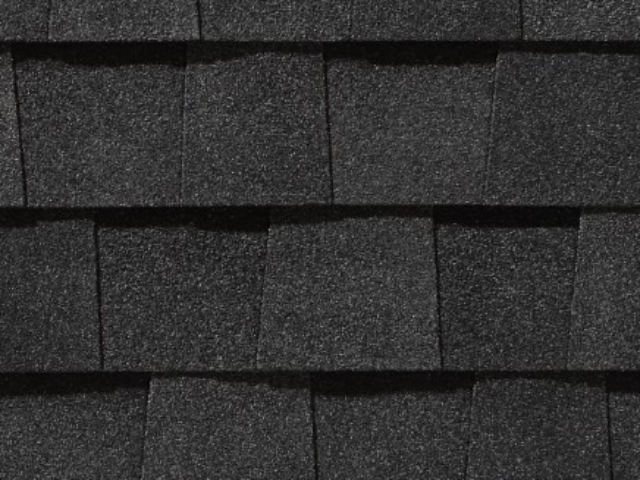 Below are the highlights of the warranty for Landmark® PRO lineup of roofing shingles. 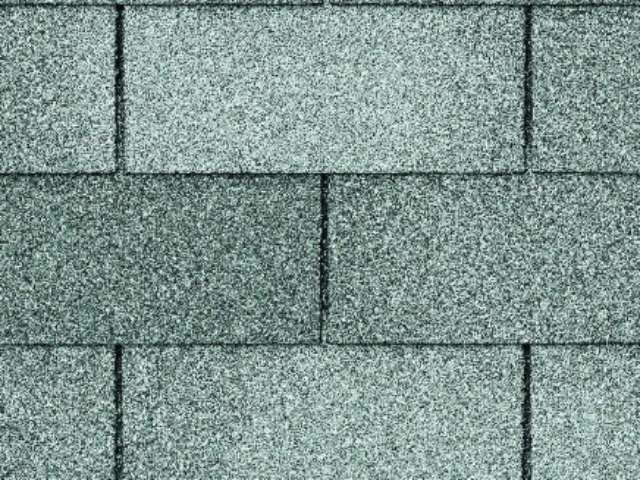 Wind warranty upgrade to 130 mph available. 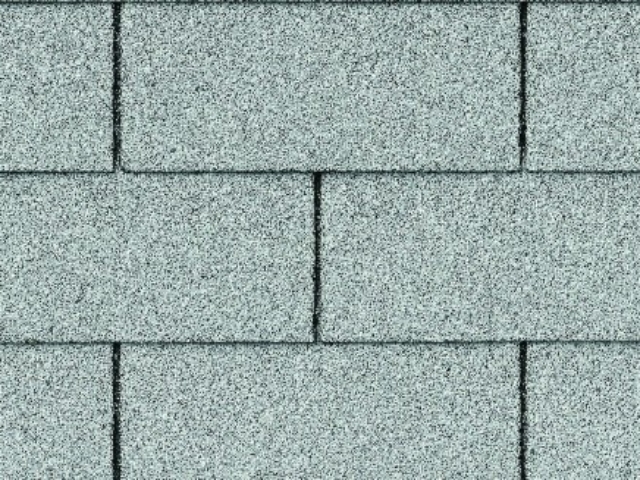 CertainTeed starter and CertainTeed hip and ridge required. 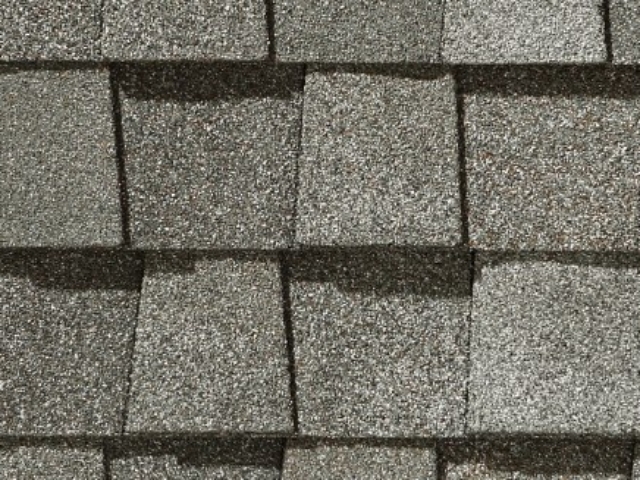 Are you looking for the ultimate in looks and durability? 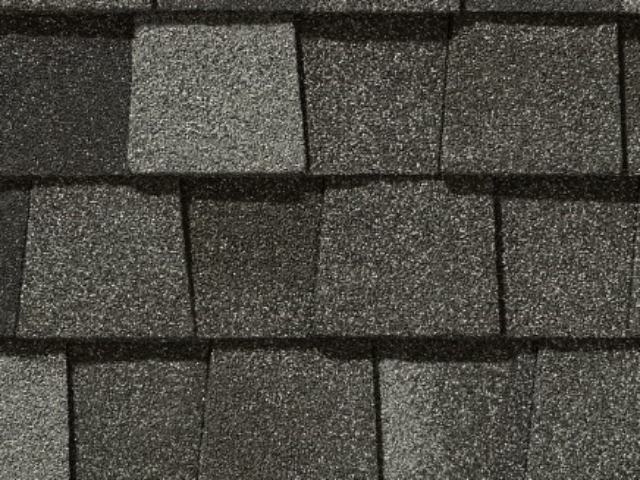 CertainTeed’s NorthGate SBS modified asphalt shingle offers unmatched quality compared to other standard asphalt shingles. 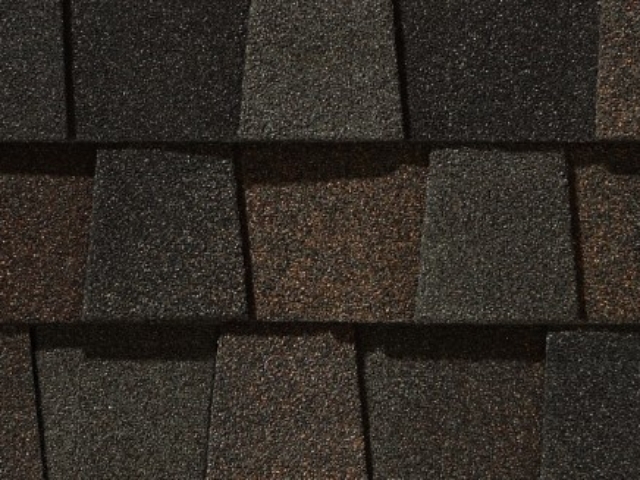 The rubberizing aspect of SBS (styrene-butadiene-styrene) allows for greater flexibility to help the shingles resist cracking even in extreme cold-weather, allowing for year round application. 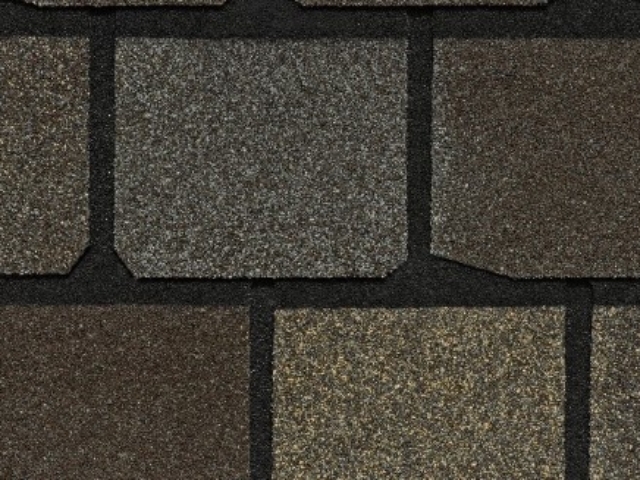 SBS also offers superior granule adhesion. 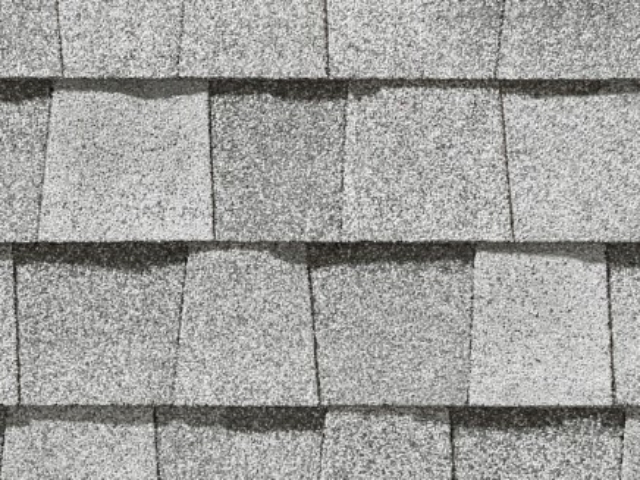 The granules on a shingle are one of the key components in protecting the underlying materials against the elements. 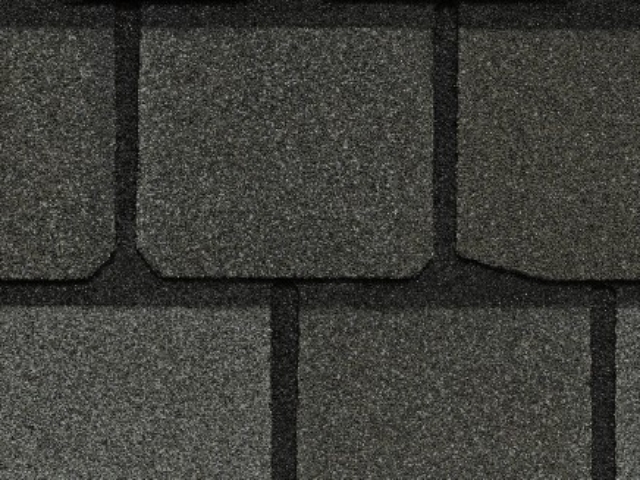 CertainTeed’s Highland Slate has the look, texture and tone of a natural slate roof with a dark shadow line to accentuate the curb appeal of your roof. 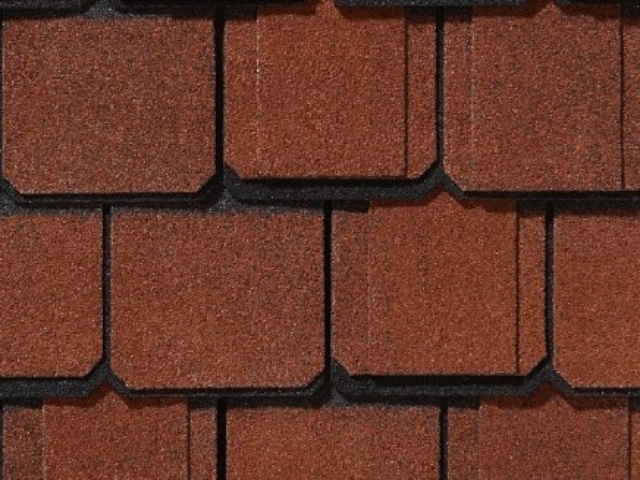 Each tab is individually colored by state of the art precision color technology to provide a rich, deep, hue and its four-across tab is the ideal design to deliver color, contrast, and perfection when installed. 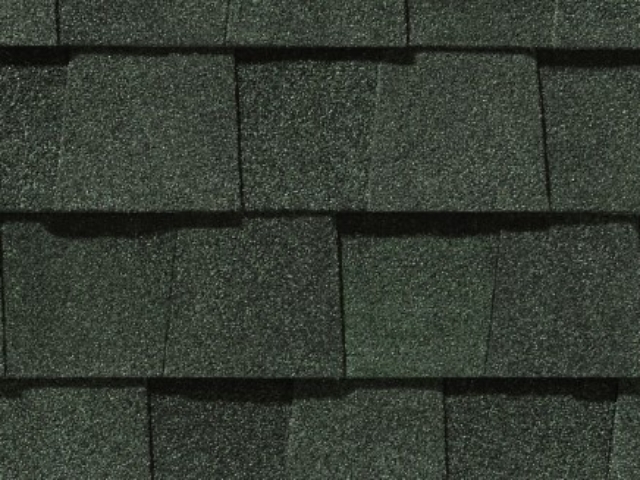 The Highland Slate® shingle is perfect for our Wisconsin environment. 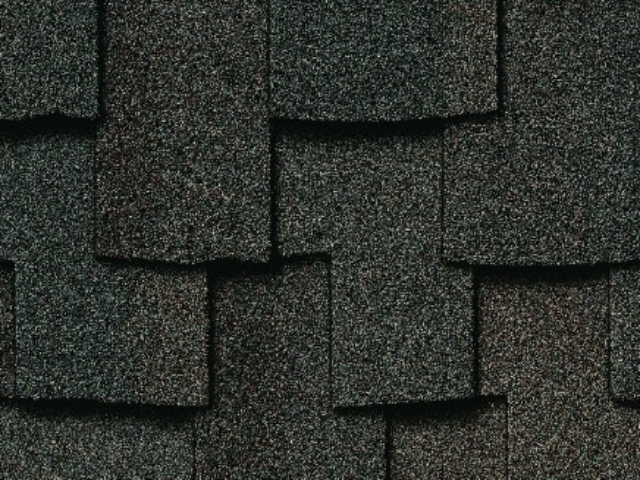 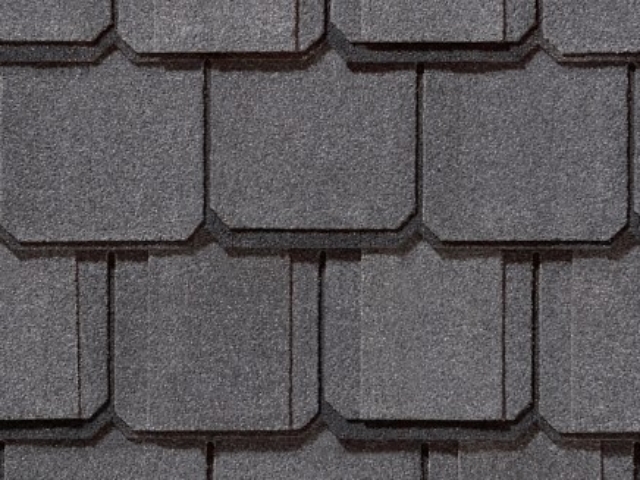 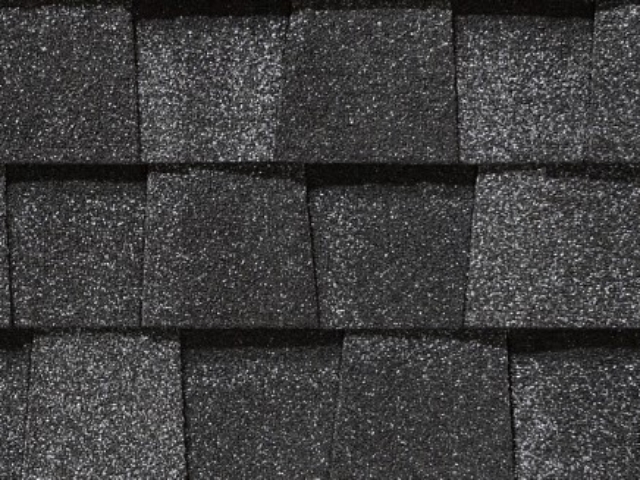 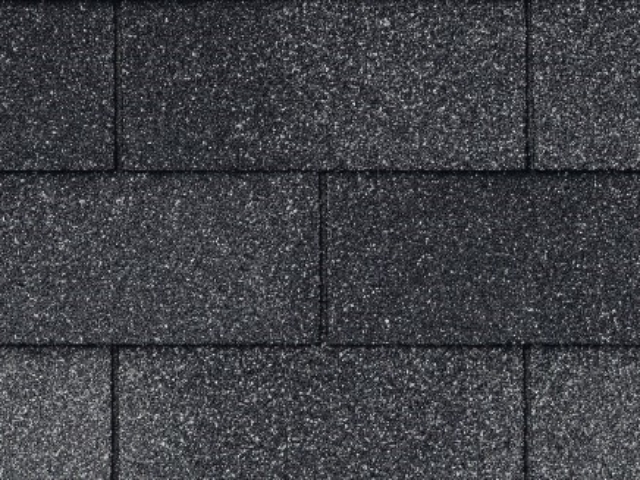 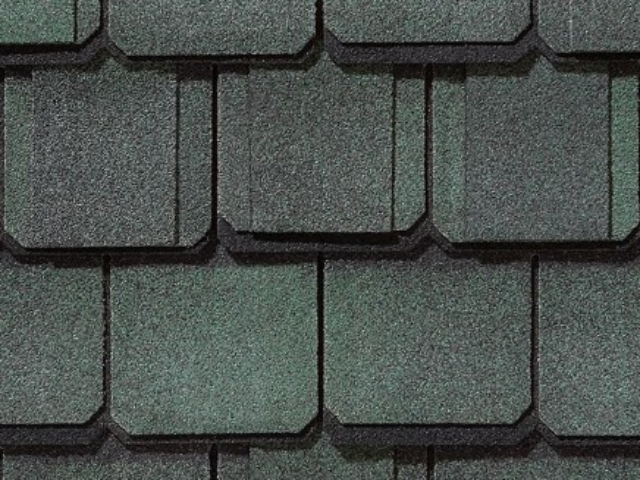 Wind, rain, snow, ice – this slate-like shingle performs at its best when the weather is at its worst. 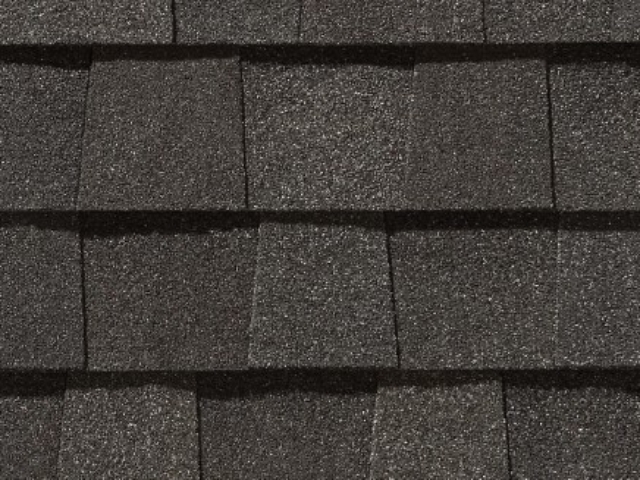 Highland Slate is rated where the winds howl – 110 mph – and it carries a full wind-resistance warranty. 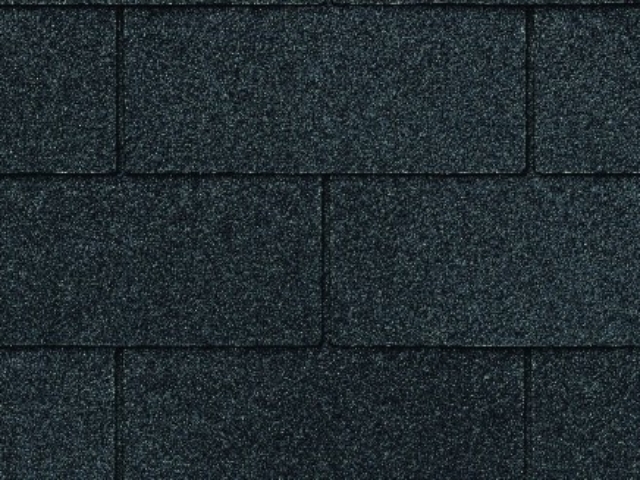 Below are highlights of the warranty for Highland Slate®. 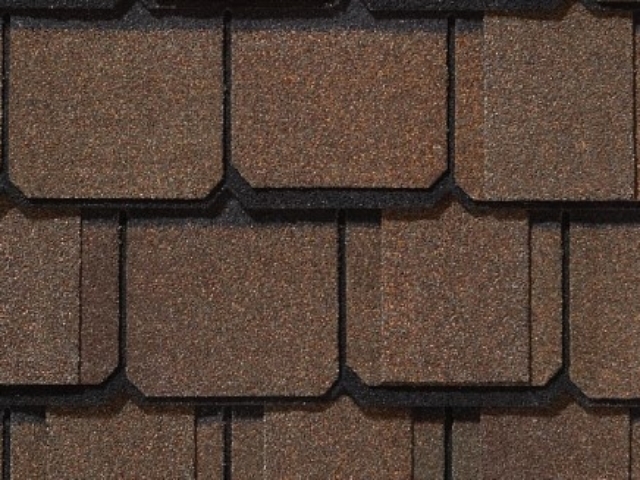 Luxury Shingles or often referred to as designer shingles are usually laminated shingles that have a slightly more accentuated appearance and superior functionality from a traditional Dimensional Roofing Shingle. 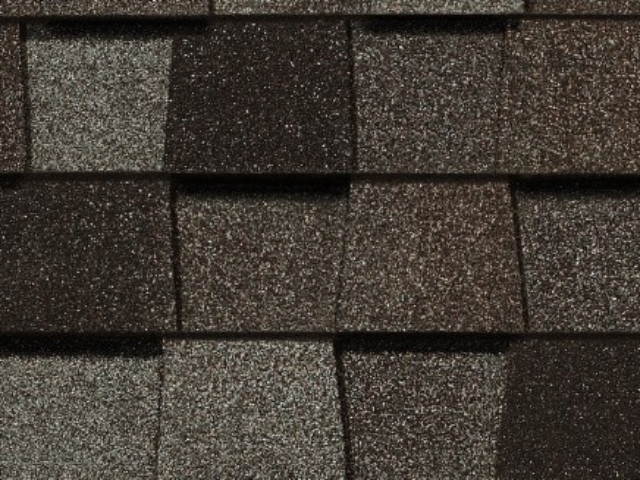 Luxury shingles have designs that mimic classic roofing shingles, like natural slate or natural shake roofing shingles. 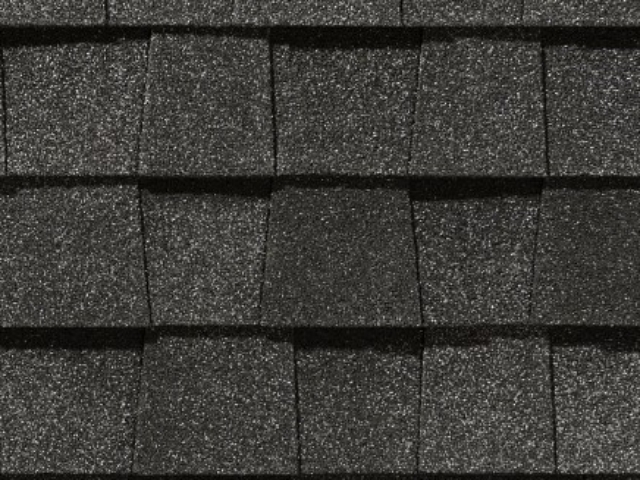 The luxury shingles we sell and install in Wisconsin would be CertainTeed’s Grand Manor® and Presidential Shake® shingle products. 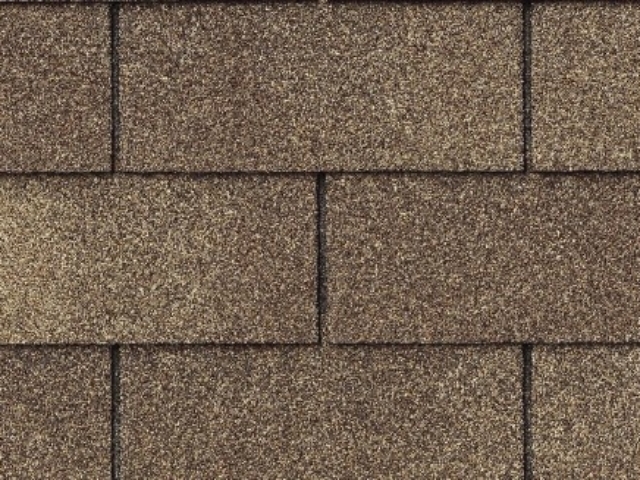 The shingles have a greatly enhanced aesthetic appeal if the look of your roof is just as important as the functionality and durability. 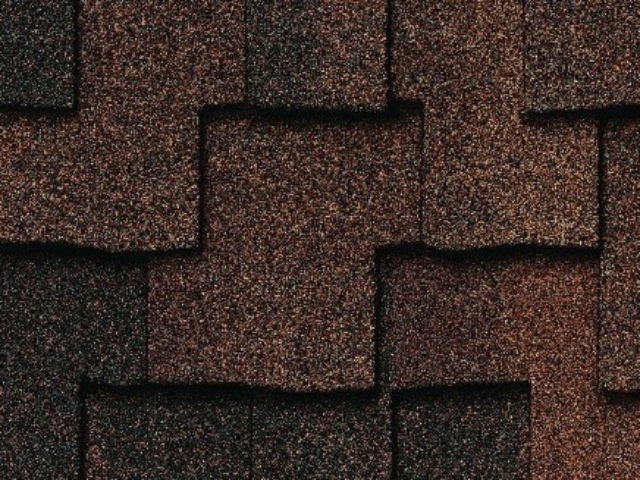 Luxury shingles usually also have important functional improvements such as Impact Resistance or that can help extend the life of the roofing system. 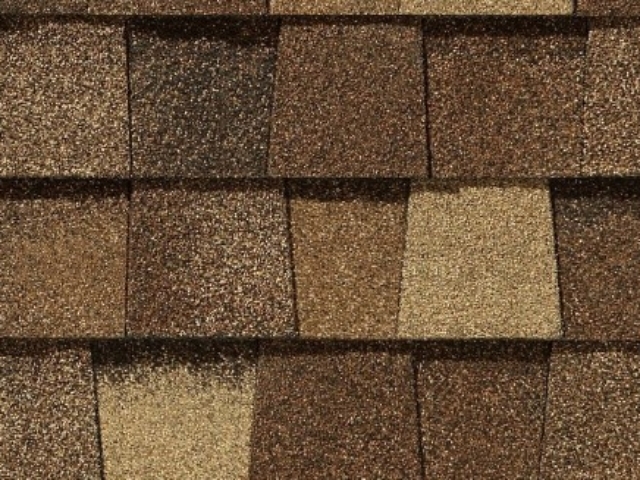 Do you want your roof to make a design statement? 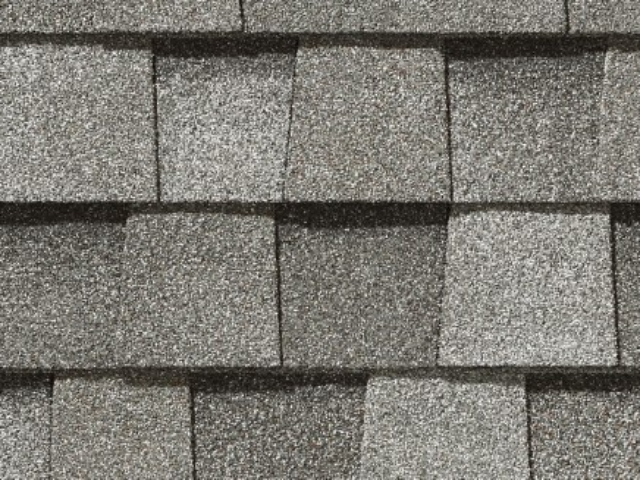 Are you looking to greatly improve the curb appeal of your home and roof lines? 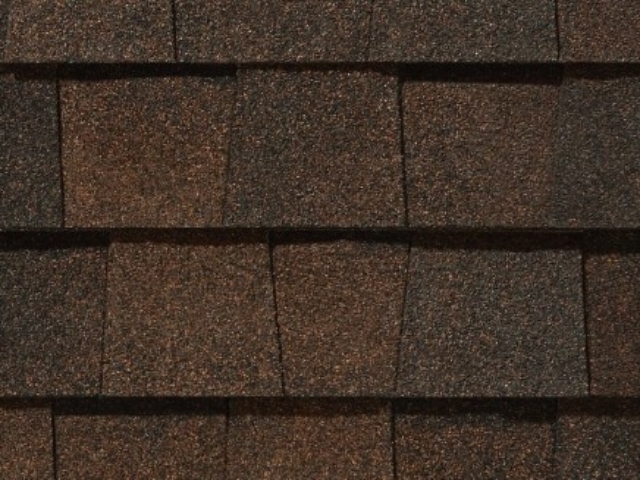 Grand Manor shingles say it all with a style and grace that is exceptional from every angle. 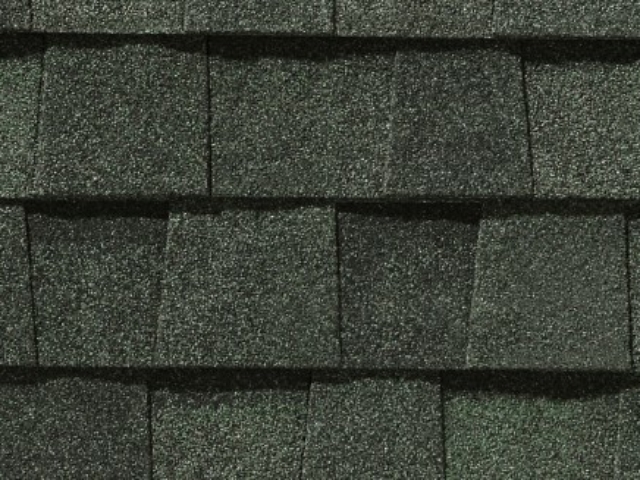 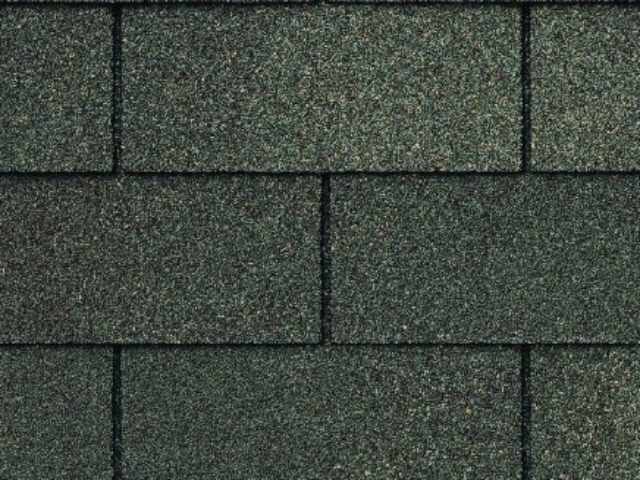 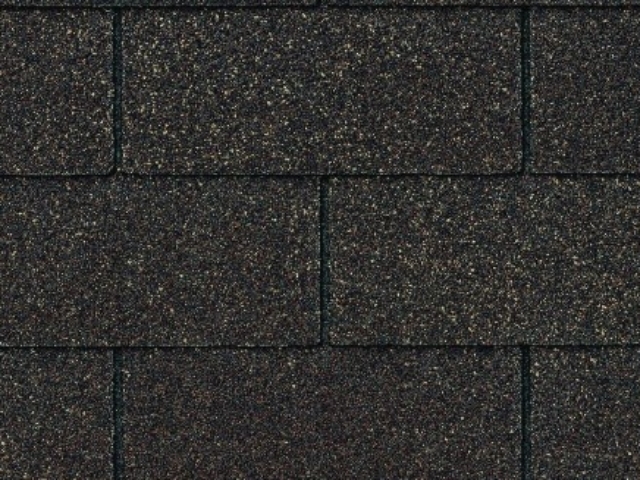 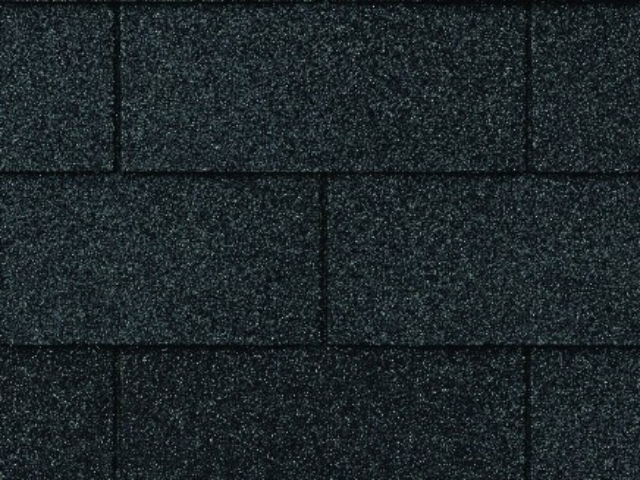 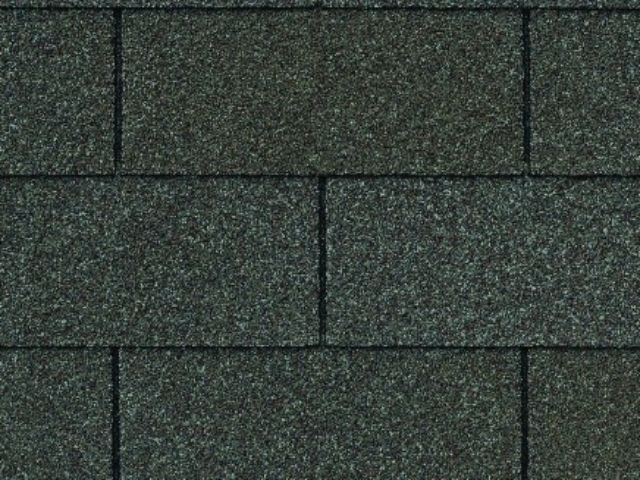 This shingle is an ideal choice for homes with great steep sloped roofs. 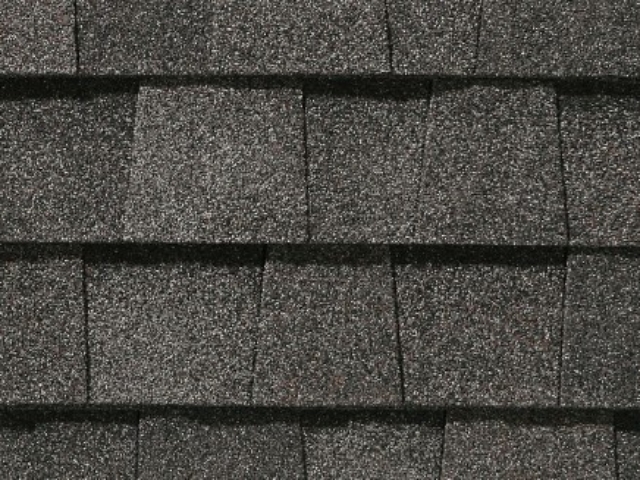 Below are highlights of the warranty for GrandManor®. 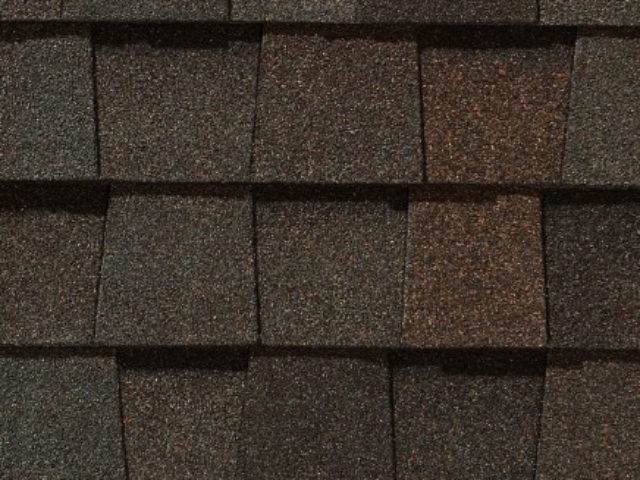 Presidential Shake® is the original luxury shingle created to replicate the look of cedar shakes with the performance of fiberglass construction. 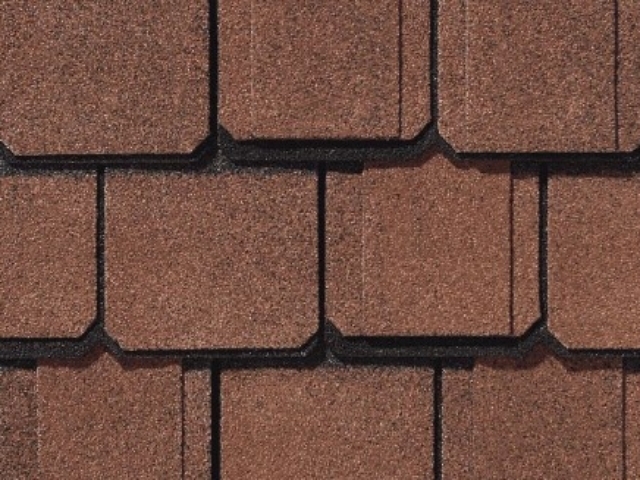 Presidential Shake shingles deliver the charm and character of hand-split wood shakes with the durability and strength that performs better than wood in virtually every surrounding. 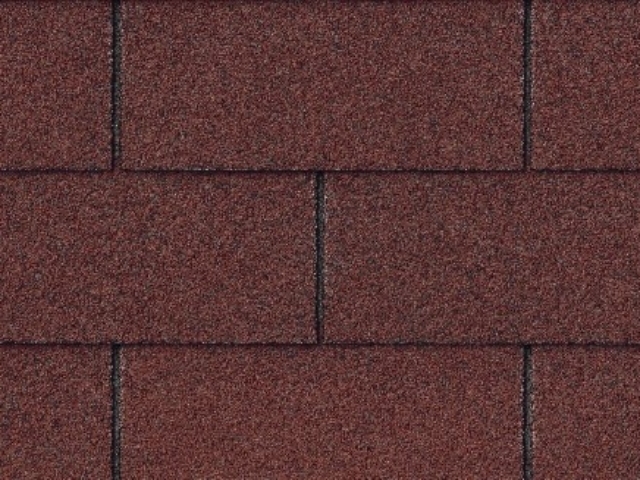 Below are highlights of the warranty for Presidential Shake®. 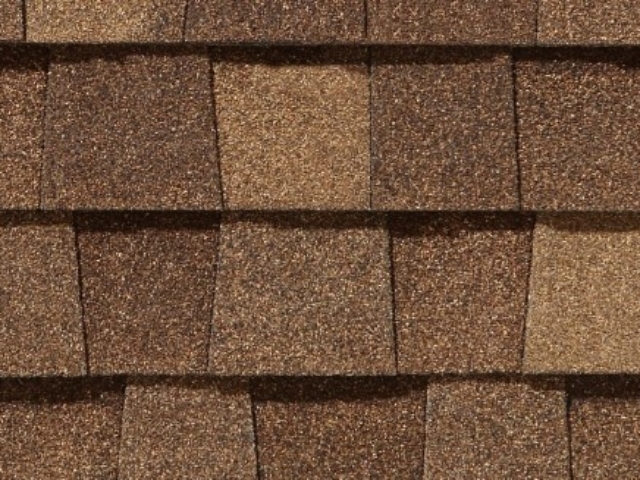 Are you looking for a certified installer of CertainTeed roofing shingles in Waukesha County Wisconsin? 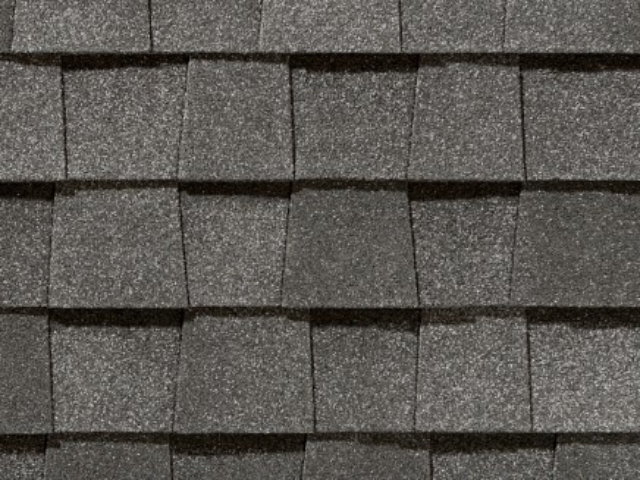 Paragon Exteriors LLC is a top rated local roofing company that sells and installs CertainTeed roofing products. 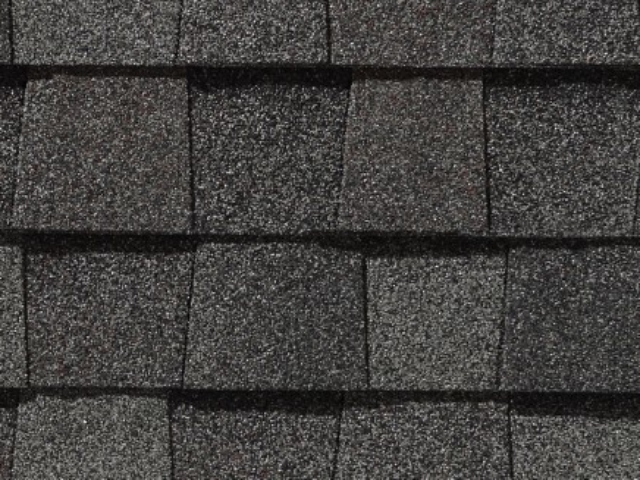 As a Select Shingle Master we know and understand all of the specifics about these shingles and how to properly install them on our clients home so they benefit from the maximum manufacturers warranty. 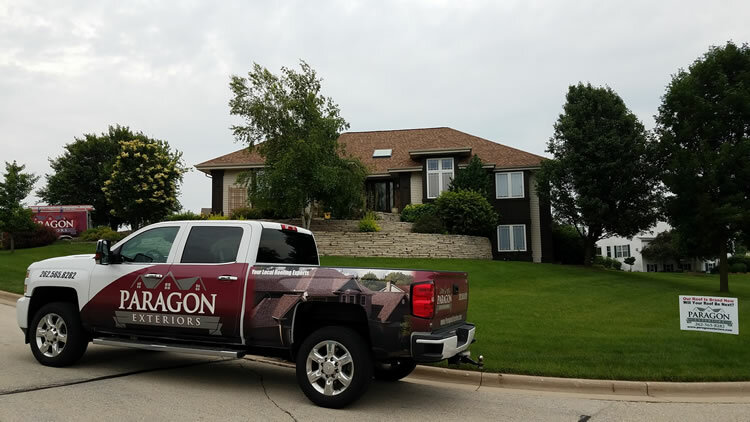 In addition to the manufacturers warranty Paragon Exteriors also offers our own lifetime workmanship guarantee for as long our client owns the home. 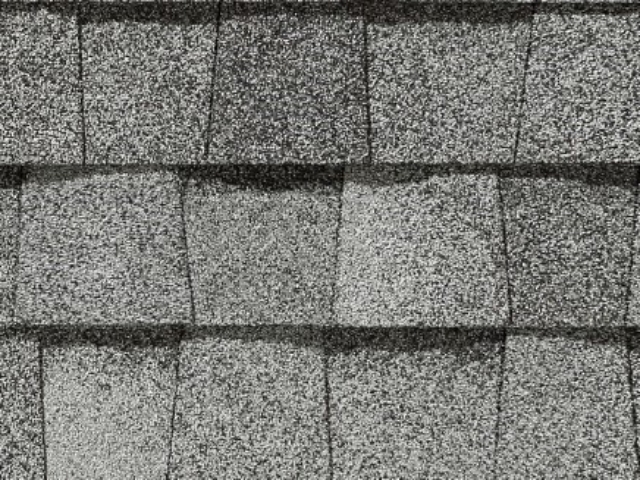 If you ever have a problem with your roof due to an installation mistake just let us know and we’ll quickly come out and fix the problem. 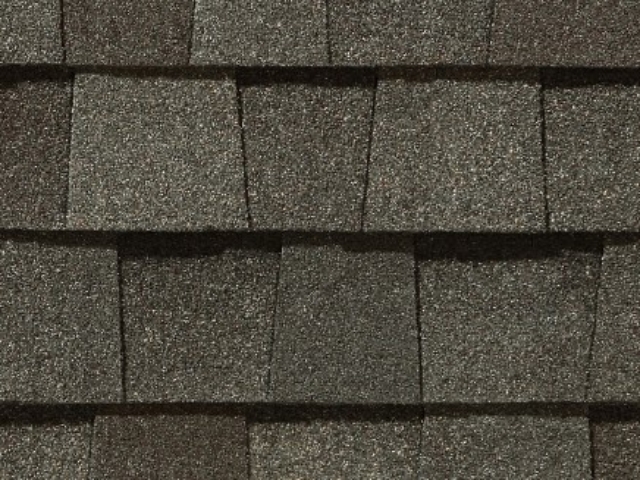 If you’d like to receive an estimate to install CertainTeed shingles on your home or building please call (262) 565-8282 or fill out our online contact form and we’ll get right back to you.